Service Training Centre (PDSTC) in Innisfail, Alberta. used to train police dogs. charge of the human remains detection training at the RCMP PDSTC. 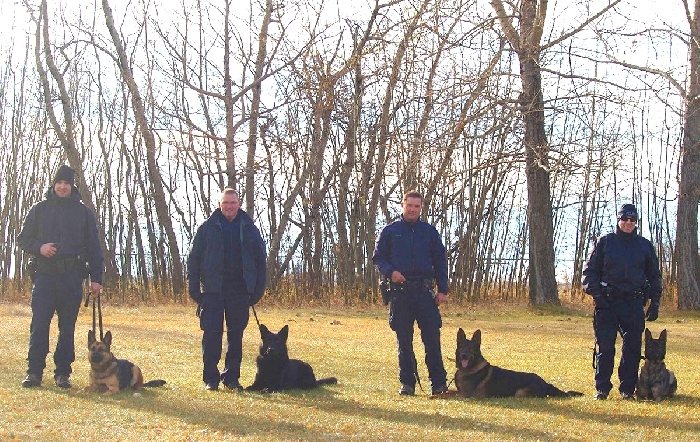 RCMP human remains detection dog training program. Division) and Nova Scotia (H Division). have completed their training by this Friday.